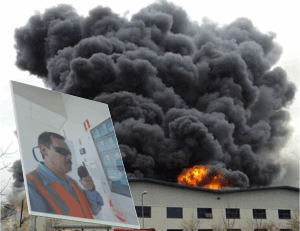 Does your workplace complete an ANNUAL evacuation drill? 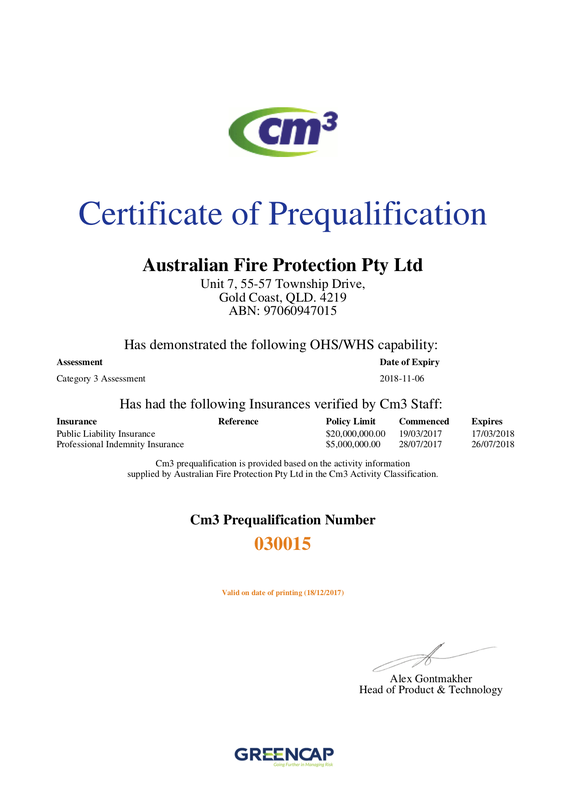 Why practice with Australian Fire Protection? 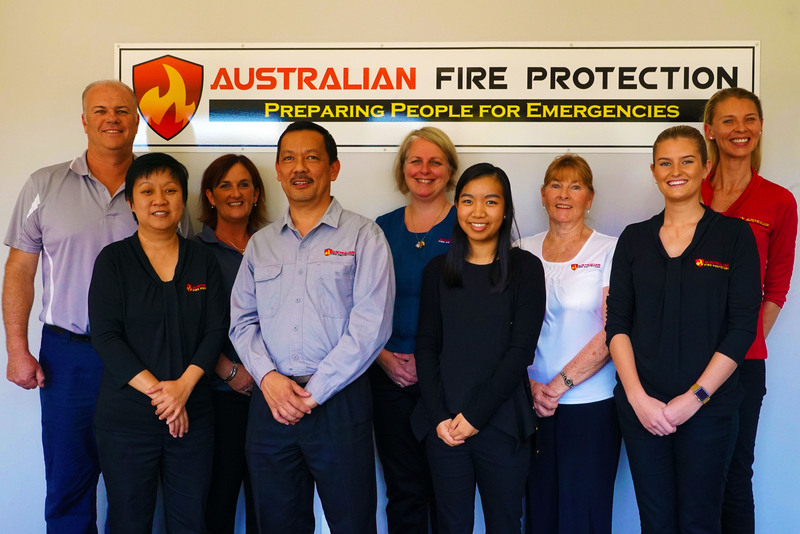 Australian Fire Protection has assisted many businesses in overseeing their annual Evacuation Exercise / Practice Drill. This helps to highlight any deficiencies in your building evacuation procedures and to ensure that the building occupants are able to evacuate promptly. 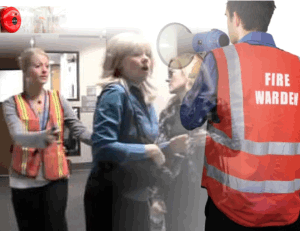 This Evacuation Exercise / Practice Drill is essential for organisations that want to equip their staff and Fire Wardens with the practical skills and confidence needed when evacuation a building. 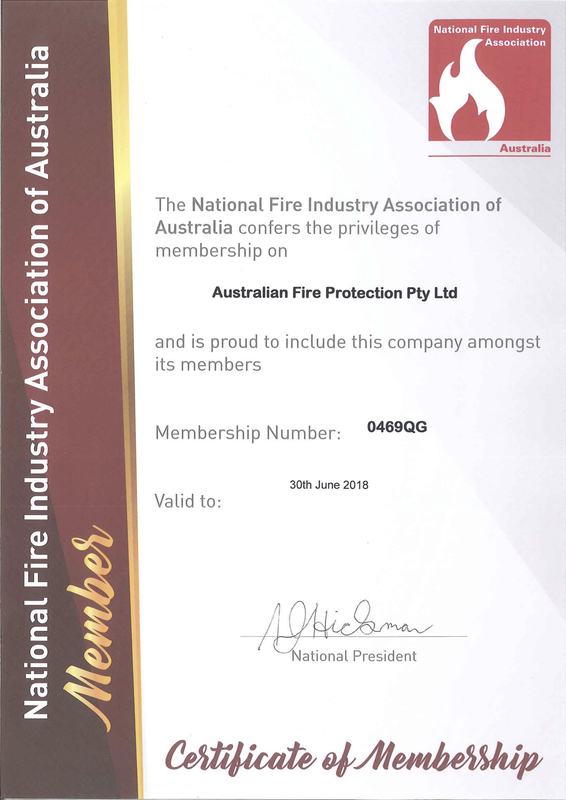 Fire Safety Advisers will observe Wardens to instruct tenants for evacuating the building safely in accordance with the evacuation coordination procedures for the building in the event of a fire or hazardous materials emergency. In fact, we have no limitations on where we can travel to. From Brisbane to NSW, Victoria, Northern Territory and Darwin. Let's talk and we can show you how affordable we actually are! We offer the highest industry standard training and guarantees that you will walk away trained effectively and satisfied. If you are not completely satisfied, we offer to send a new trainer completely free to redo the course or a refund less the administration fee within 90 days after course completion.